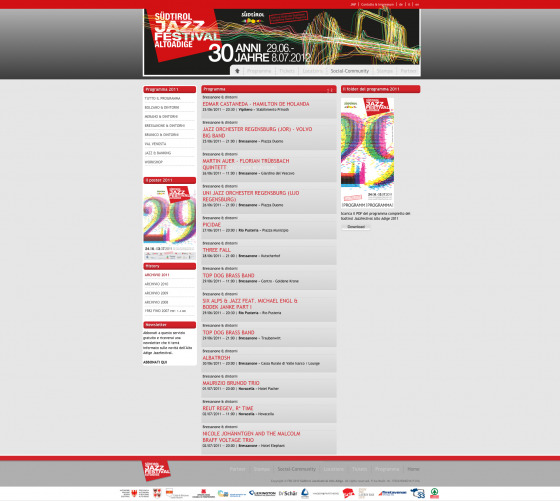 And this year the "Südtirol Jazz Festival" trust again the stability of the lighthouse. 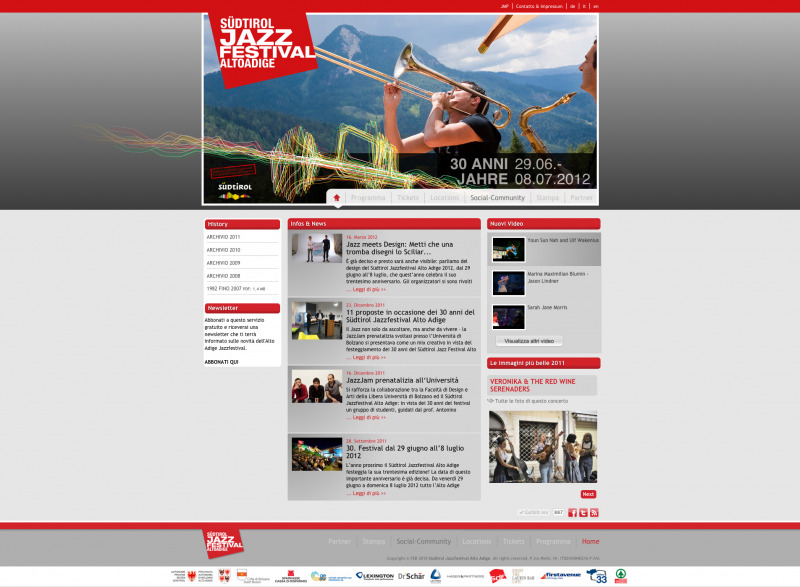 Emotions, mountains and good jazz music forward with great pictures, but also integrate the layout of this year's Südtirol Jazzfestival in the webdesign. 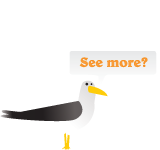 Copyright © JUL 2011 LEUCHTTURM - Designworks, Illustration & Webdesign. All rights reserved. P.Iva 02497980215 MwSt.Nr.